So it’s a little late for last-minute Christmas gifts but if you need a present for the special little one in your life, here are a couple of ideas – fairytale retellings with a twist! 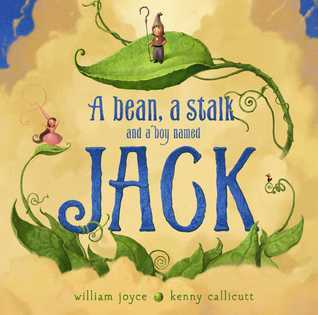 This retelling of Jack and the Beanstalk uses very modern language (“Back atcha, Bean.”) which makes it very easy to read. 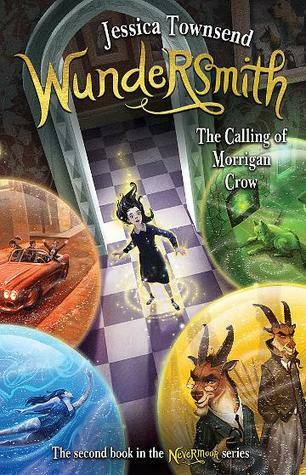 It also helps that the illustrations are gorgeous! With colourful paintings on every page, Jack and his Bean travel up into the clouds to find out where all the water in the kingdom has gone. They need to get it back so the King’s pinky can be unstinky! My three-year-old loves this book. When we first got it he insisted on us reading it to him every night for several weeks, so it was a big tick of approval from him! A little girl, Tasha, falls asleep in a warm hen-house on a cold, snowy night. What follows is a straight-forward retelling of Cinderella (the nice version, not the Grimm version with cutting off bits of feet etc). Cinders, the ugly sisters and their mother and even the fairy godmother are all played by the chickens in the hen house, and the handsome prince is a cockerel. The illustrations are rich and detailed, and the pull-out section of the ball is very colourful. Recommended for those who love the Cinderella story. My little one wasn’t really into this one – perhaps he’s too young to really enjoy Cinderella, or maybe going to a ball doesn’t really interest small boys. Who knows? I loved it though.